With an outdoor swimming pool and barbecue facilities, Brian`s B&B offers accommodation with free WiFi. Brian`s B&B offers a sun terrace. Santos Beach is 2.2 km from the accommodation, while Bay View Shopping Centre, Mossel Bay is less than 1 km from the property. 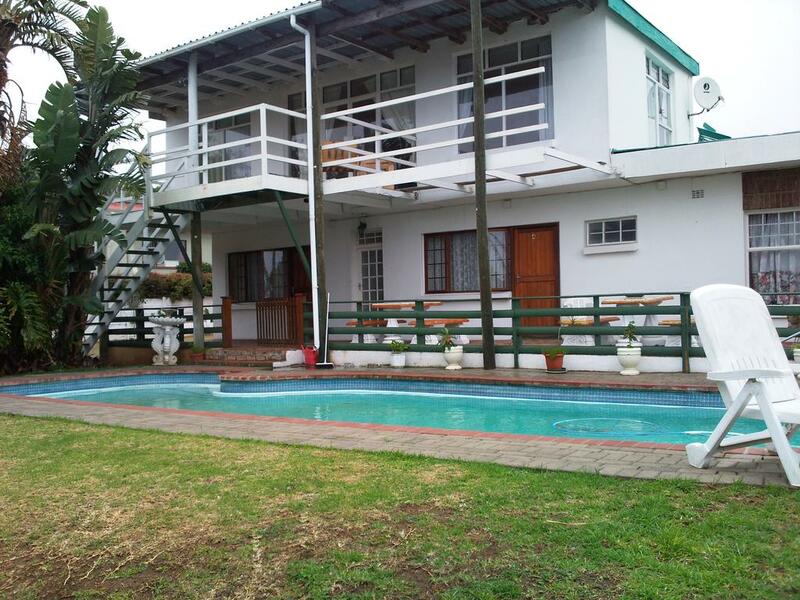 The nearest airport is George Airport, 44 km from the property.